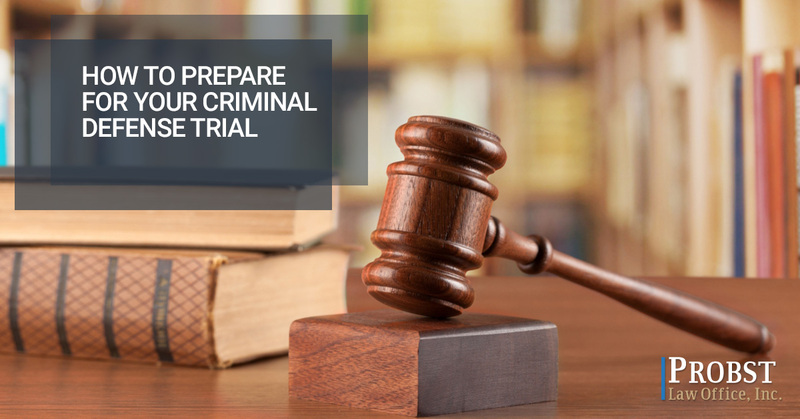 If you have found yourself facing criminal charges, you may be wondering how the trial will go and you may be anxious about the pending outcome. If all of your trial preparation consists of binge-watching Hollywood-made law shows, you have good reason to be nervous about your upcoming trial. However, with a little guidance and preparation, you should be able to walk into the courtroom feeling comfortable and confident. Here are a few tips to help get you prepared. One of the most critical steps in preparing for any sort of trial is organization and preparation. For a criminal case, you cannot be over-organized. You should know the timeline of the trial and what your desired outcome is. If you have an idea of how to reach that outcome, that is even better. Start by conducting some research and creating a task list. Ask for help, but be aware that unless the help you have recruited is a criminal defense attorney, all advice should be taken with a grain of salt. Speaking of professional advice, it is a good idea to hire an experienced criminal defense attorney that you can trust to present your case. The ideal defense lawyer will have experience in the type of criminal case you are facing and should be organized. 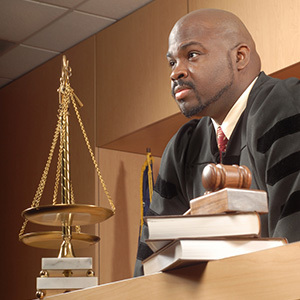 If you cannot afford an attorney, a public defender will be assigned to you. However, it is a good idea to weigh the charges against you and the possible sentence pending conviction, and the ability to recruit the funds to hire a quality lawyer. Ask for advice from friends or community members who may have faced the same or similar criminal charges. A good lawyer can make all the difference in the outcome of your trial. Unless you have been wrongly accused and can easily prove your innocence, or you are a criminal defense attorney, it is not a good idea to represent yourself! Part of your planning should be telling your story of what happened. Say it out loud, write it down, practice telling it. Under the pressure of the trial, telling your story to the judge and jury can be nerve-racking, so having it ironed out can help you tell it without leaving important pieces out or saying something you didn’t mean to. You should prepare your witness list and your witnesses as well. Select your witnesses carefully, the court will expect friends and family to corroborate your story, so unless they contribute something substantial, consider not adding them to the list. Your etiquette in the courtroom speaks volumes about the kind of person you are to the court. You are on the stand at all times, so it is important to behave as such. To prepare for trial, you should be dressed to impress, arrive early, and use your manners. Never wear a hat, chew gum, or play on your phone. You should be attentive at all times and listen to the court staff regarding customs and courtesies. When you speak, speak clearly and respectfully — use proper titles, make eye contact, and do not interrupt or raise your voice. Be sure to stick to the facts and avoid rambling, and keep your emotions in check. Prior to the start of your trial, your lawyer will review the case with you and help you prepare for what to expect at the trial. If you need an experienced criminal defense attorney in Columbus, trust Michael Probst, Attorney at Law. He and his team have more than two decades of experience in criminal defense and will fight your case with fierce passion and will help you prepare for your criminal trial. Contact Probst Law Office for your consultation today!